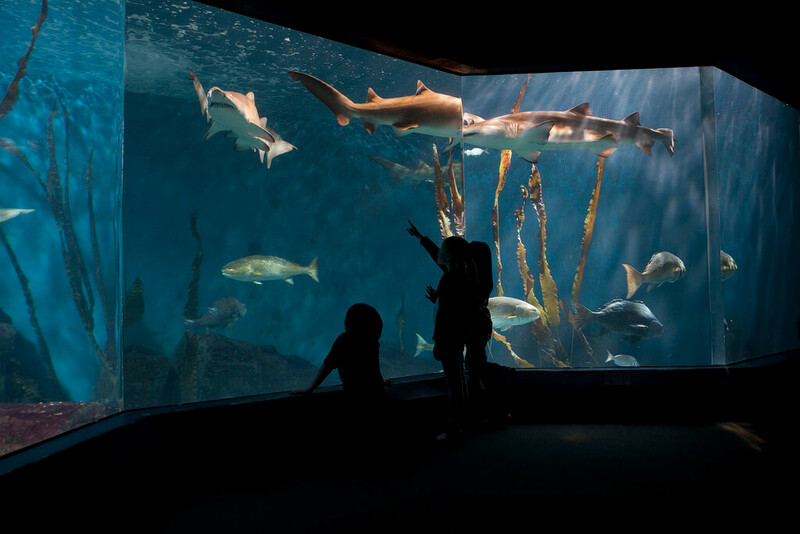 We receive great feedback from homeschool families who visit the Aquarium! Past programs include a Marine Biology Series, Marine Animal Adaptations, Marine Life Study Cruise, Shark Anatomy & Evolution and more. Please keep an eye on this page for future program information. For additional questions, contact our Reservations Department at 203.852.0700 ext. 2206 between 9:30 a.m.-4:30 p.m. Mon.-Fri.